2. If your shipping address is P.O Box or APO/FPO address, we can ship your item by Post Office. But it takes longer time to reach you,about 7-10 business days. 3. We ship all items marked as ‘gift’ or ‘sample’, and we also write a lower value on the invoice to avoid tax/duty.If you were charged tax by your local Custom, we would like to help you to go through the Customs. But the tax will be paid by the buyer. 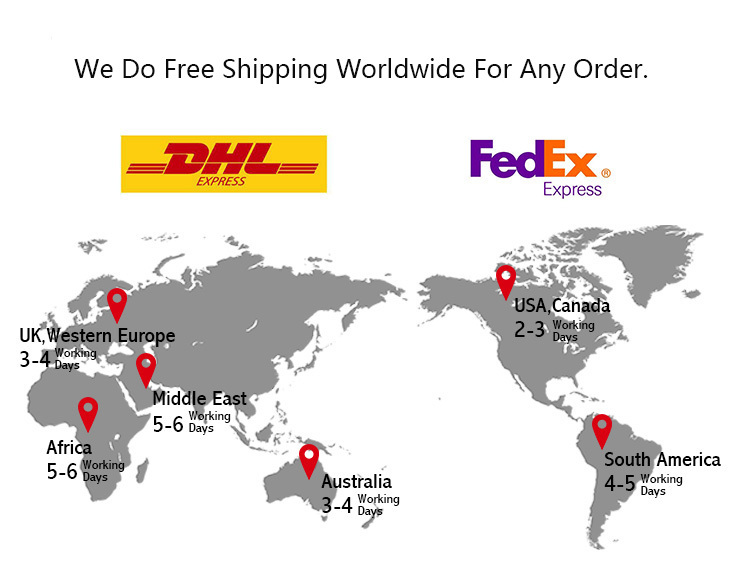 We’ll email you the custom order number and estimated delivery time after receiving your order. After the hair is ready, we’ll send you another email with tracking number.